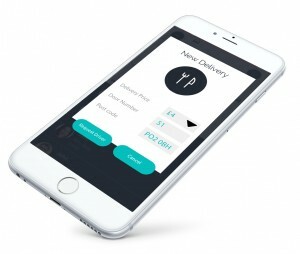 Request a driver to deliver your order, enter the amount you would like to pay them or put it on your account, followed by delivery door number & post code and send. The driver will accept your request and you will be notified. 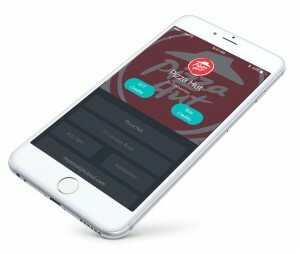 The delivery driver will arrive in a few minutes to your restaurant to collect the order. You will be notified when the order is delivered. After we verify your business and images we will credit your account with 500 Free credit points.